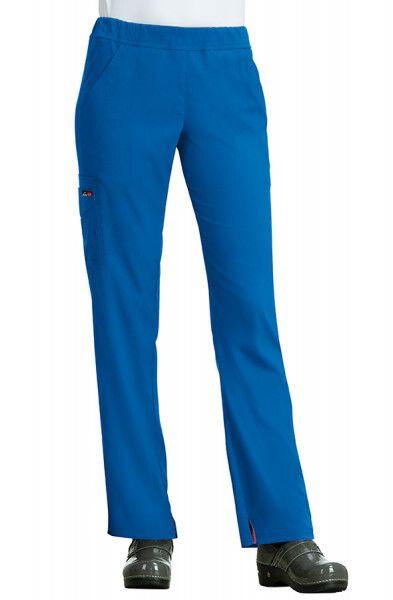 The Koi Lite Philosophy Set consists of the Philosophy Top paired with the Peace Trousers. 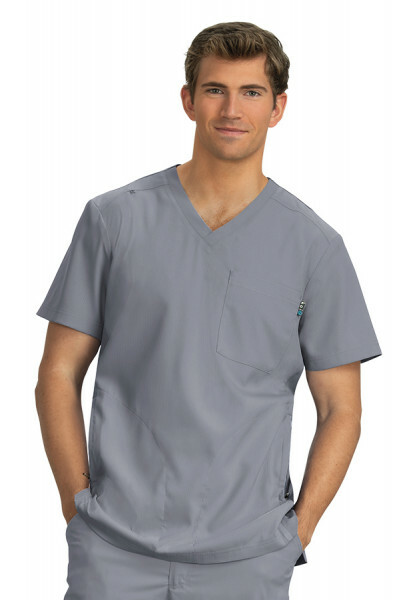 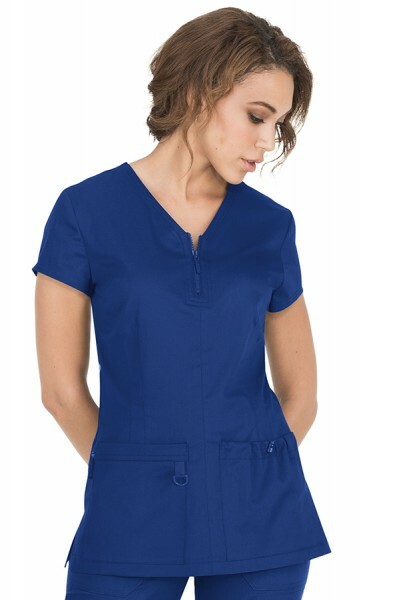 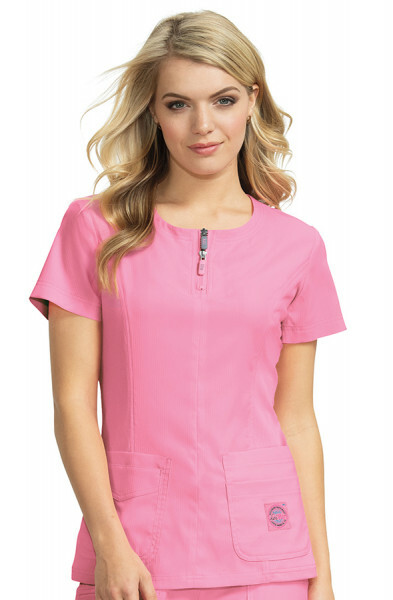 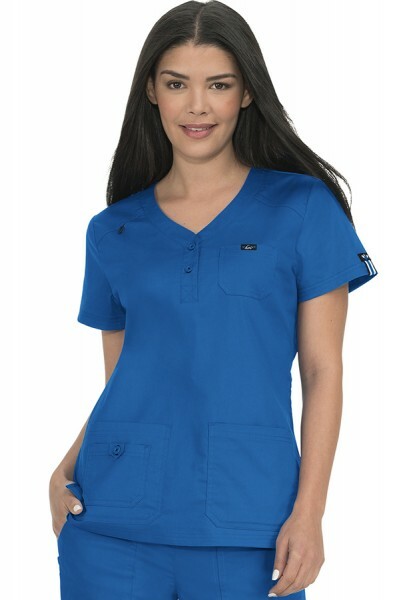 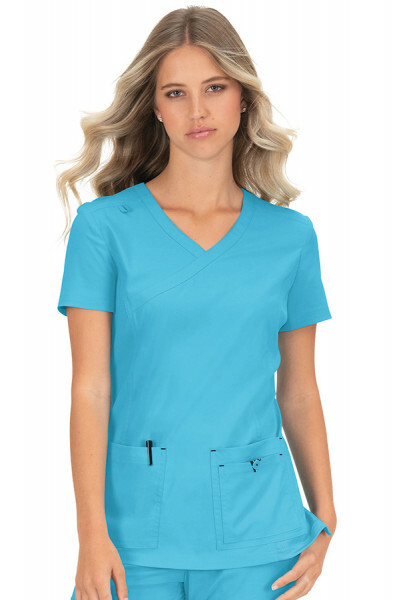 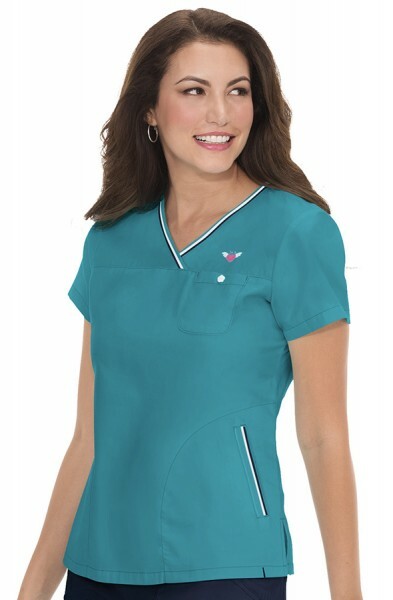 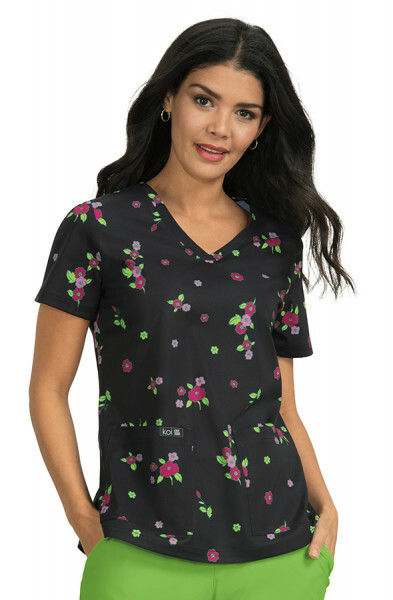 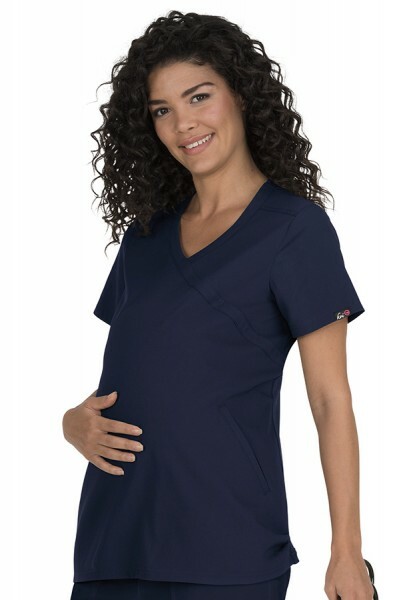 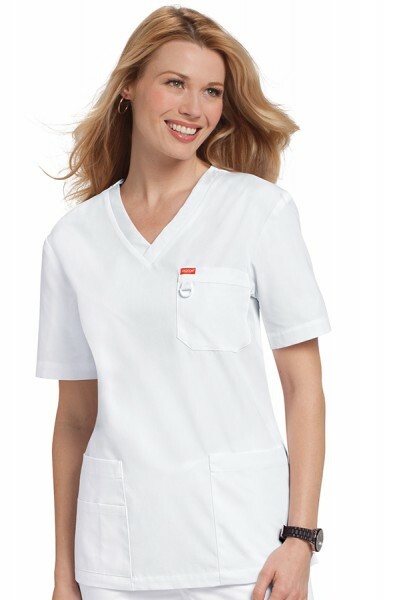 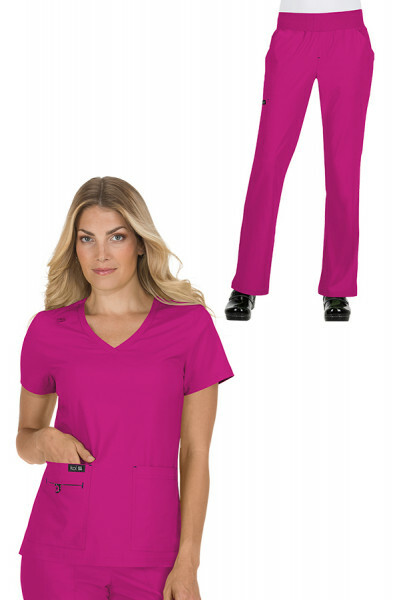 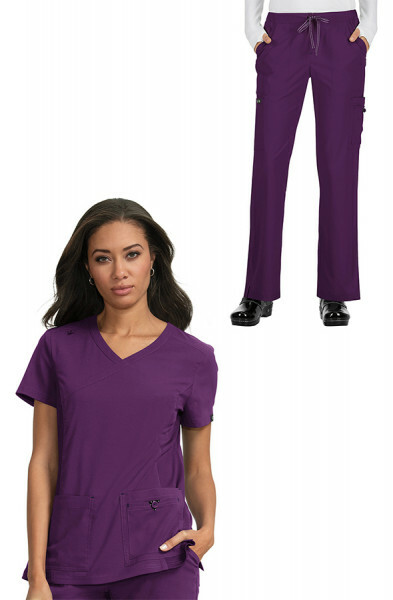 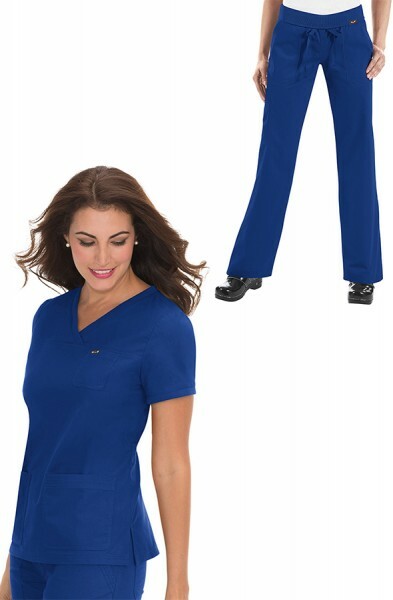 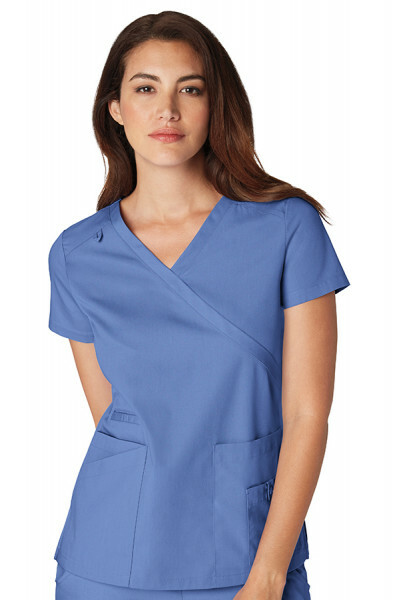 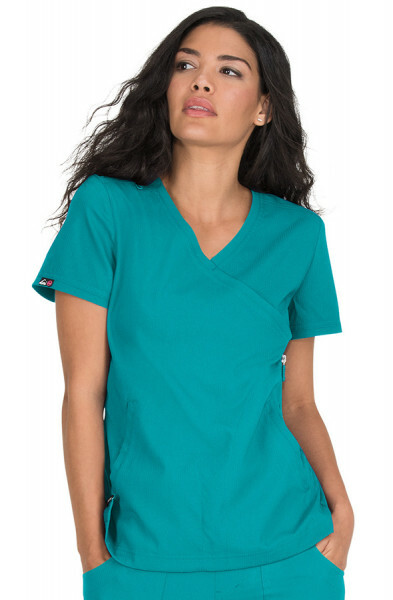 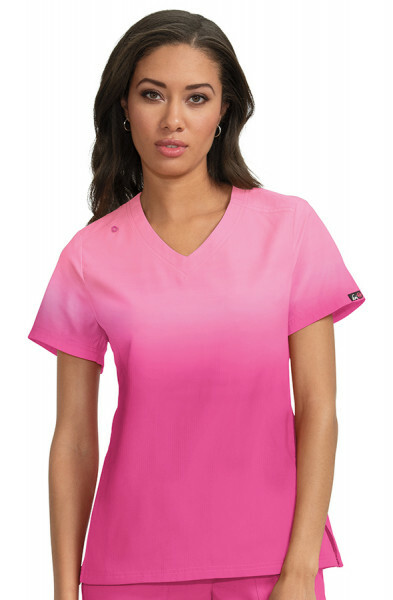 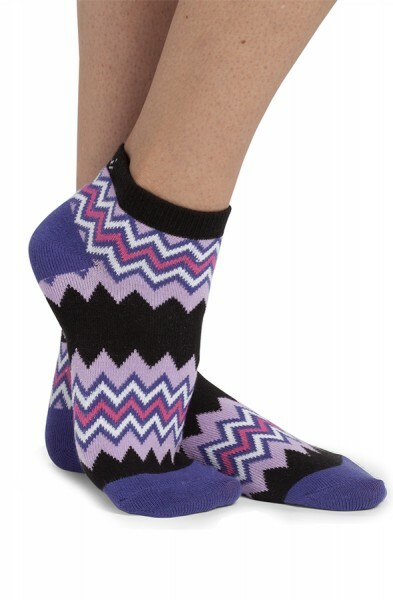 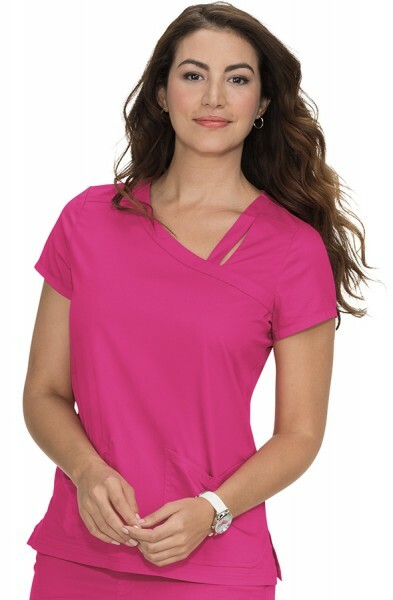 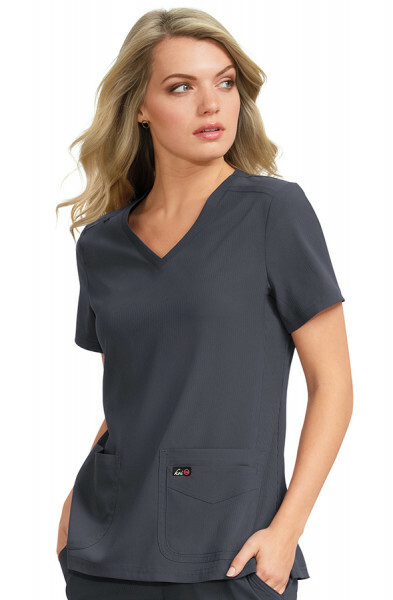 This set is lightweight, moisture wicking, wrinkle free and stretchy. 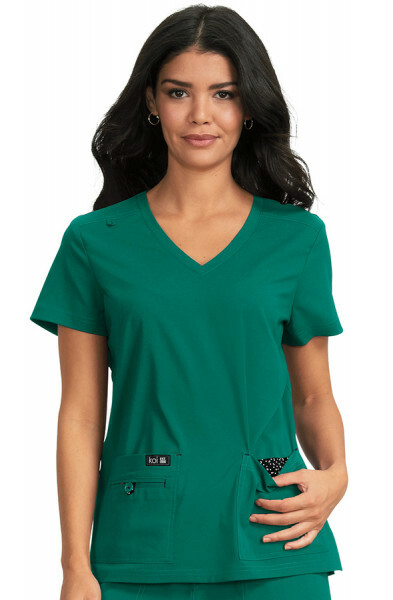 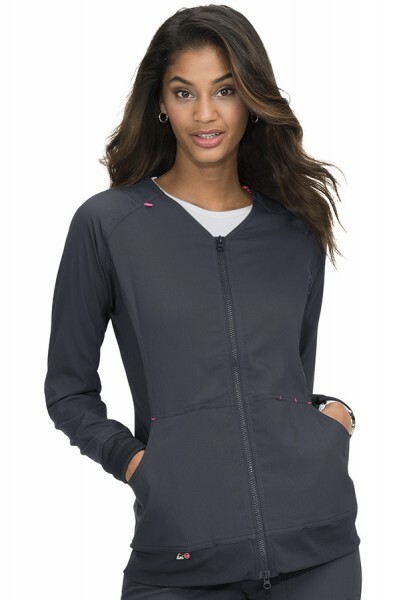 The top features a faux contrast zipper on the side, two side pockets with stylish colour contrast tape and side slits for a comfortable fit. 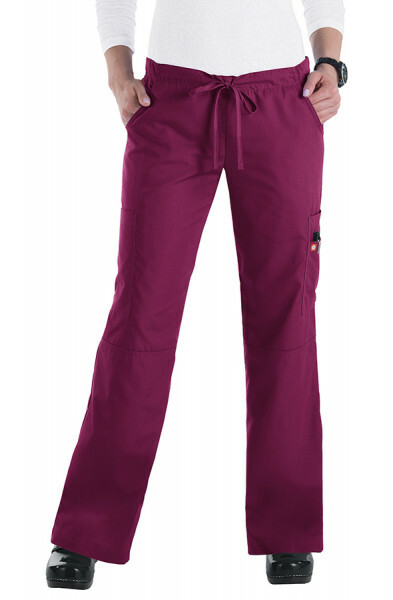 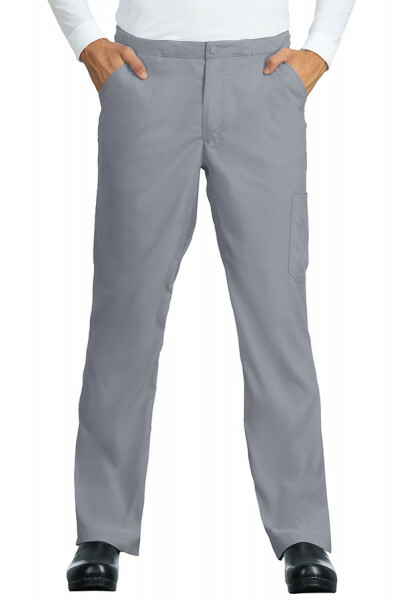 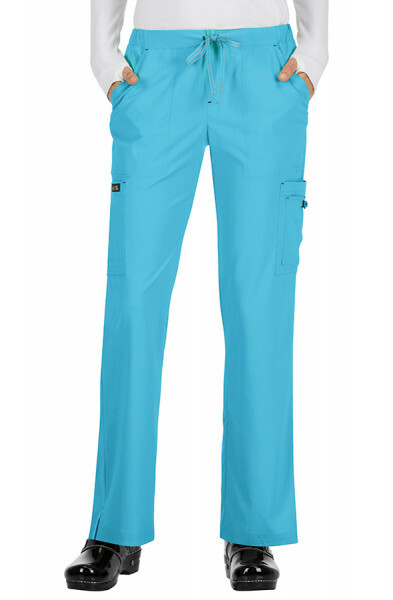 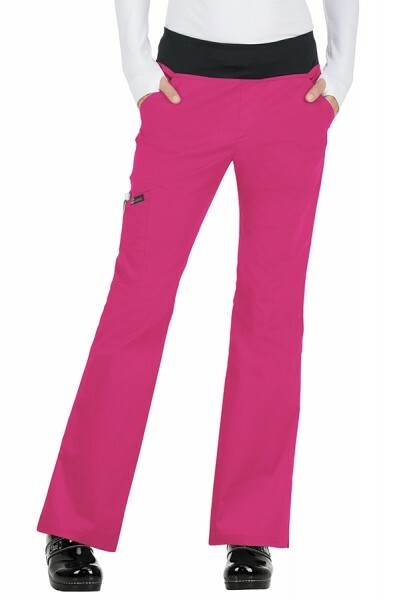 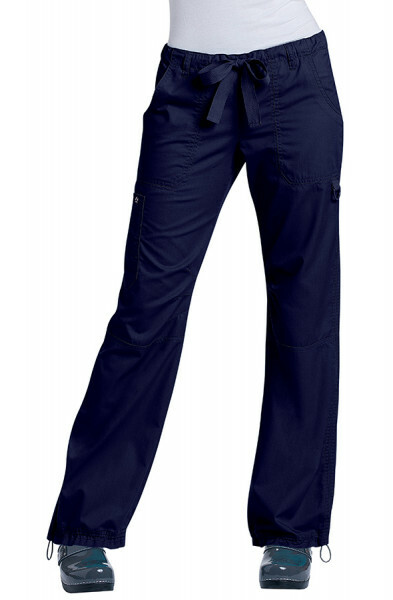 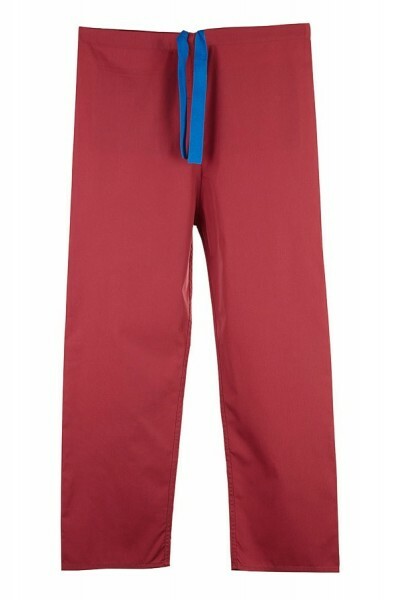 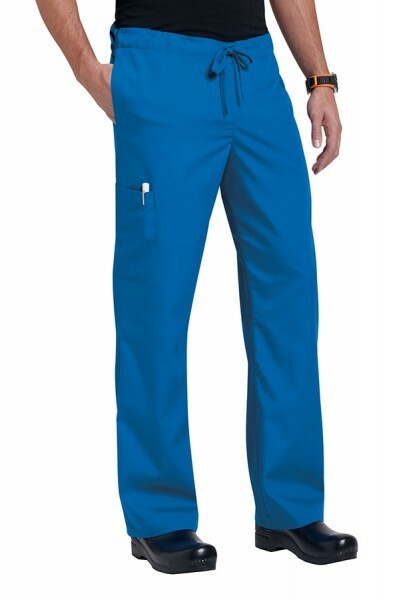 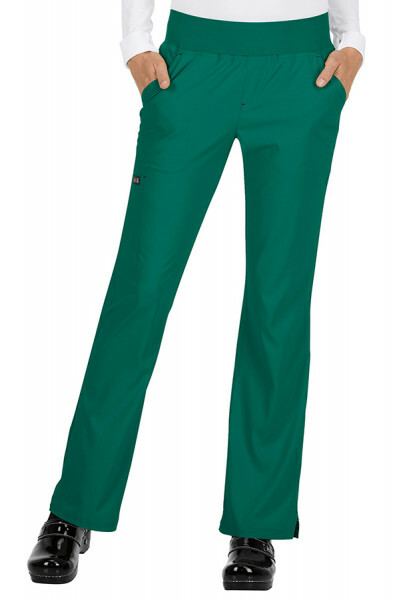 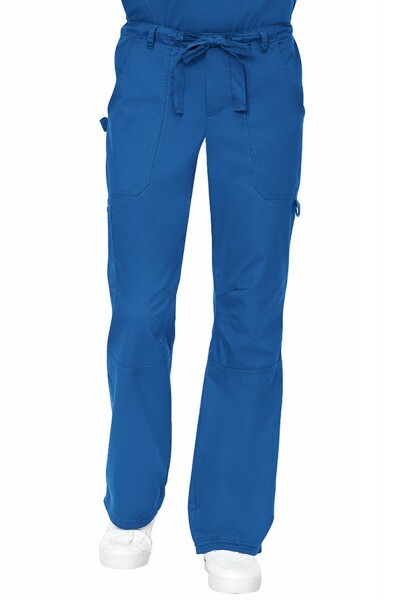 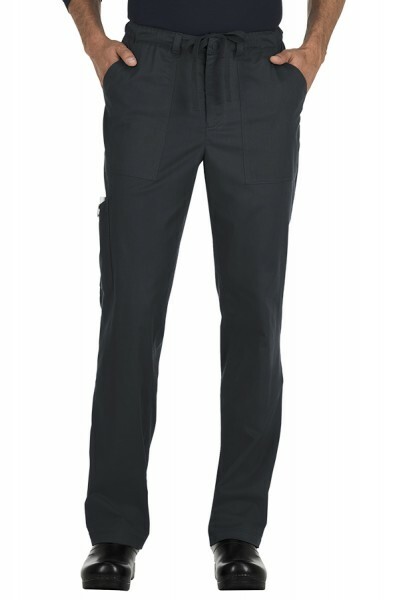 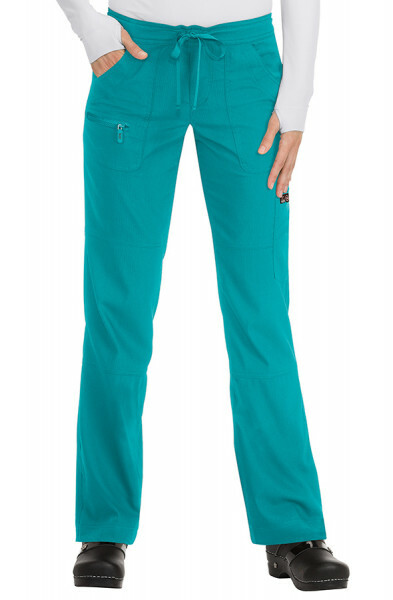 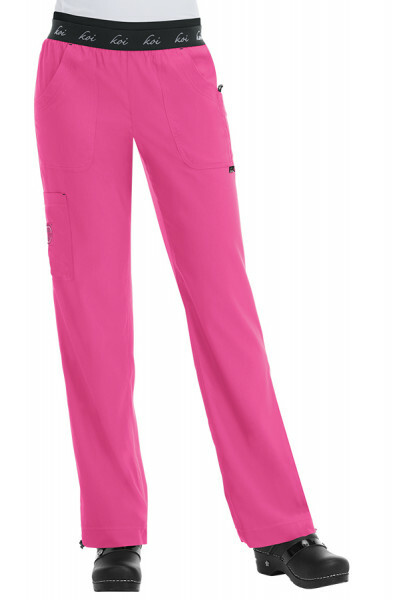 The trousers feature a drawstring waist and feature a stylish rib knit detailing on the side pockets. 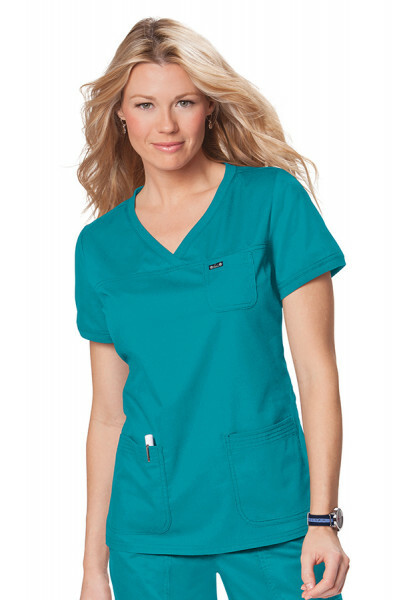 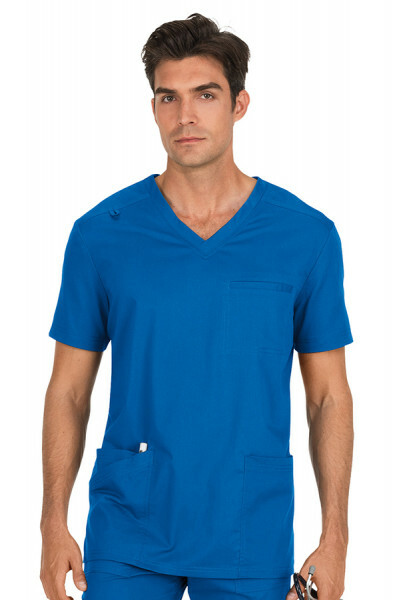 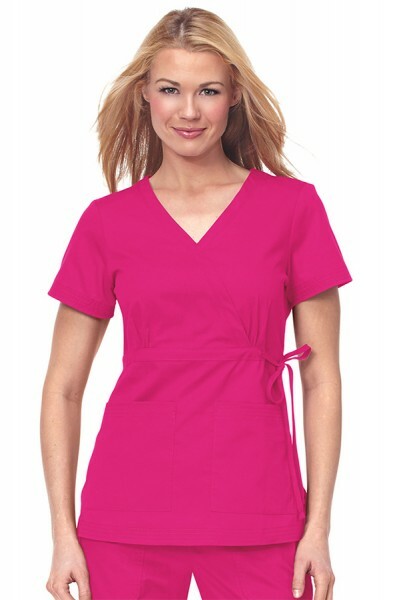 There is also a contrast trim detailing and a contrast zipper pocket. 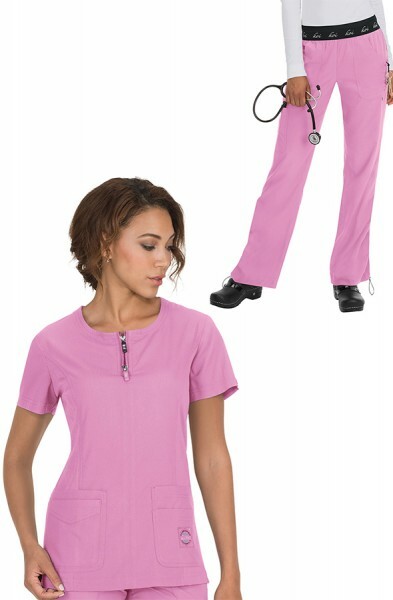 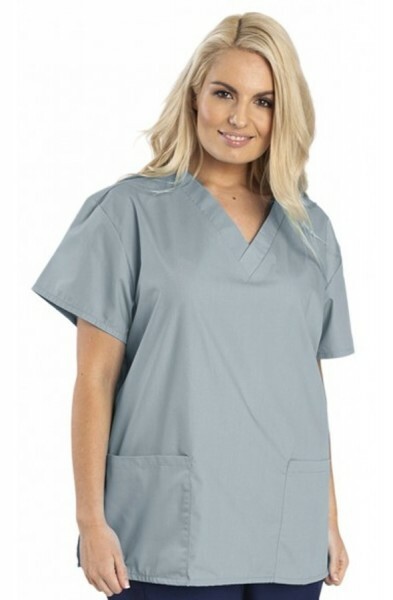 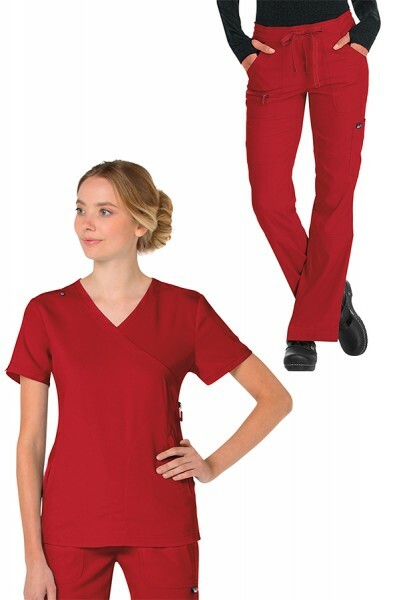 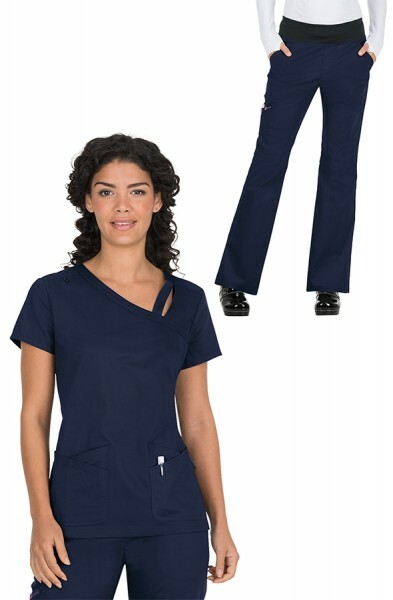 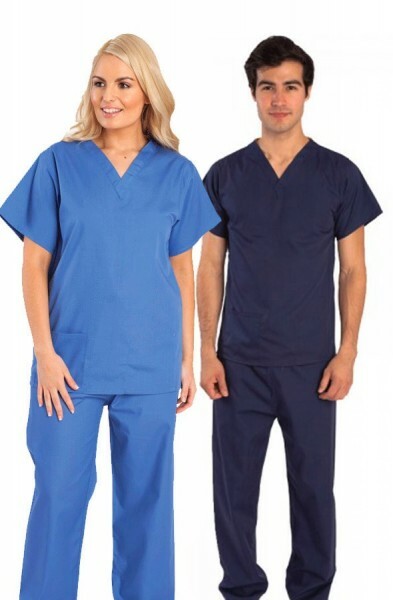 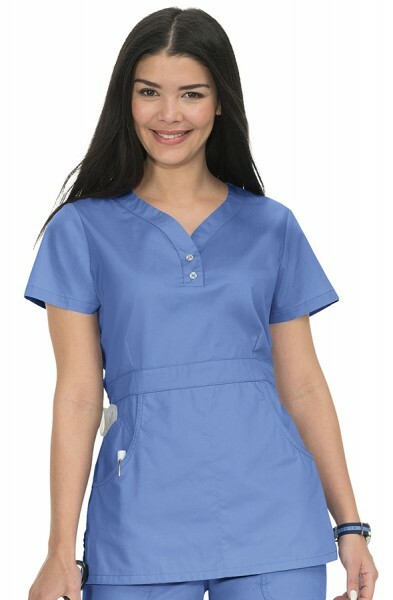 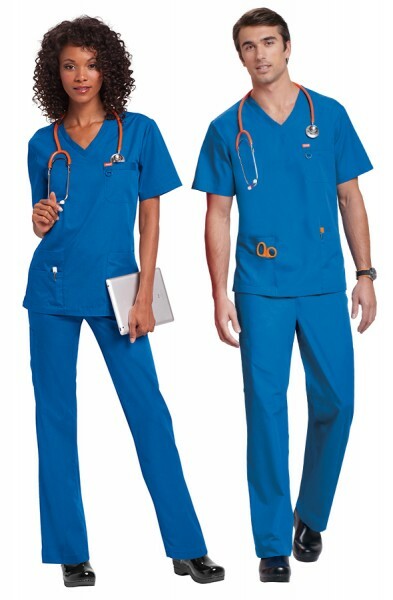 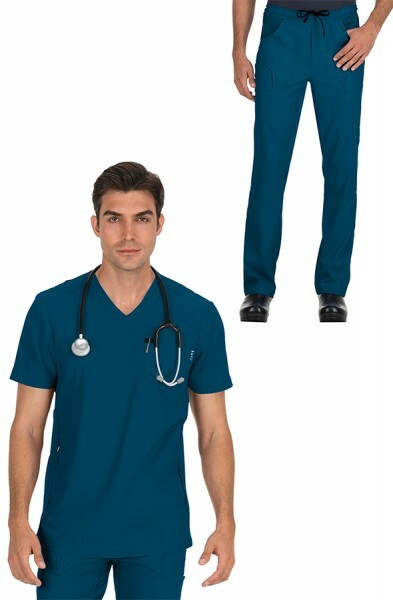 This set is made from 110% polyester dobby stretch and the rib trim is made from 92% polyester and 8% spandex. 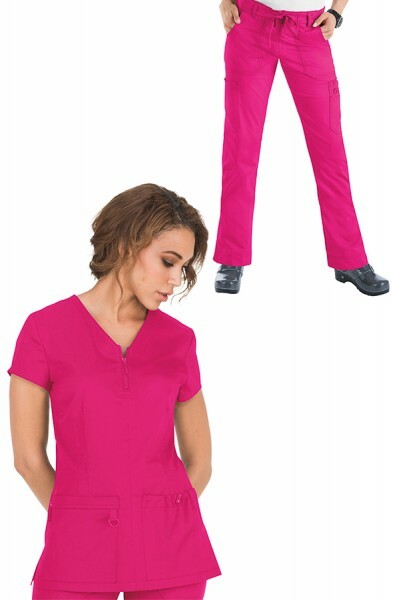 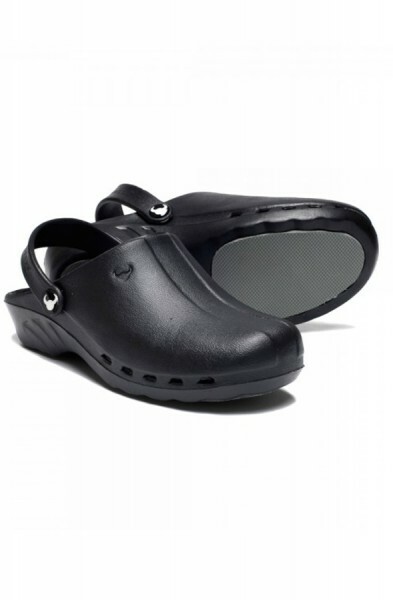 Customer review for "Koi Lite Philosophy Set"